E-points: Unlike the Adventurer Pass for the previous two seasons, the S3 Adventurer Pass rewards will include a total of 1500 E-points! Use 950 E-points to unlock the Adventurer Pass and earn 1500 E-points back when you hit tier 97! In addition, players don't have to grab the Adventurer Pass right away for the fear of missing out; players can buy the Adventurer Pass at any time during the season and retroactively earn the premium rewards based on the season tier that they have already reached! As always, none of the rewards in the Adventurer Pass affects game balance, and all unlocked rewards stay forever! 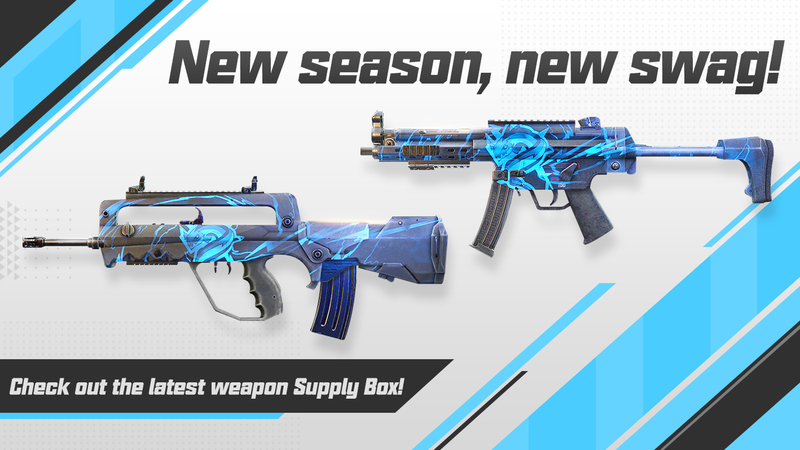 Introducing the latest Weapon Skin Supply Box- Thunderbolt Supply Box! Open it and you'll have a chance to get the Epic quality skin: FAMAS-Thunderbolt, MP5-Thunderbolt, Rare quality skin: Desert Eagle-Galaxy, G28-Galaxy, M4A1-8 bit and more! Once you have accumulated some Tokens, you can spend Tokens and redeem items of your choice by visiting the “Store- Token shop” interface. You will be able to find some very unique and high-quality skins in the Token shop, such as the "AK15-Tyrant" and "AUG-Victoria"! 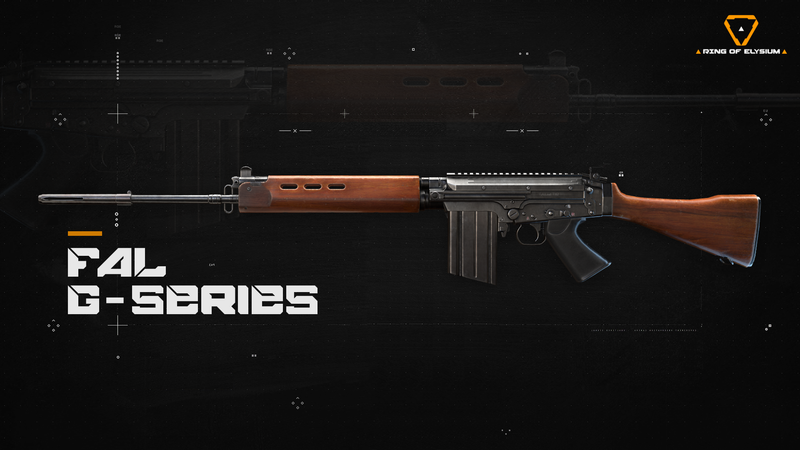 Added two new DMRs: the M82A1 and the FAL G-Series. 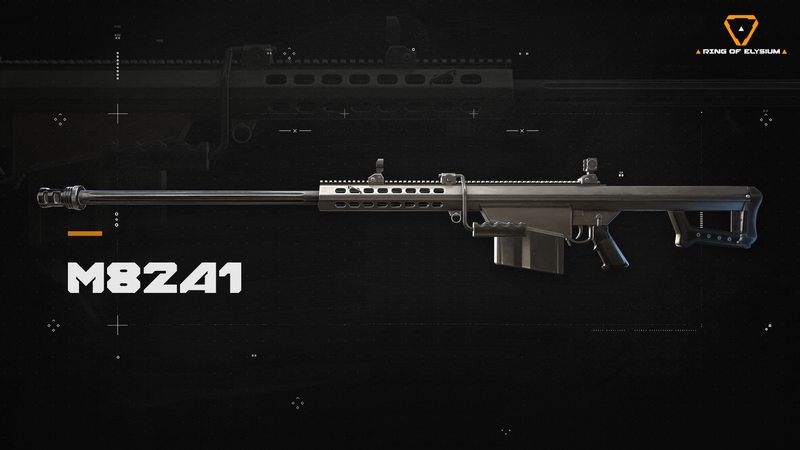 We hope that by releasing new DMRs, players who like or are proficient with these weapons will have more and better choices for long-distance engagements, thus, making the battlefield more intense and diverse. Hop in a game and try them out! 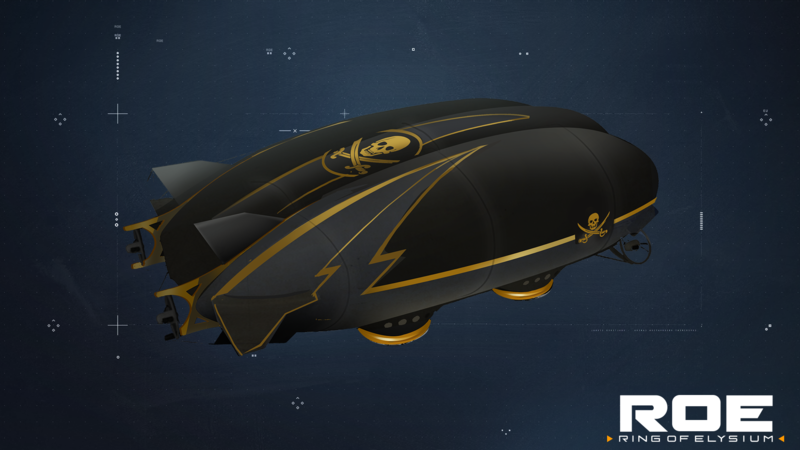 The Pirate Dropship is a limited-time special event to help kick off the pirate themes that we have in Season 3. 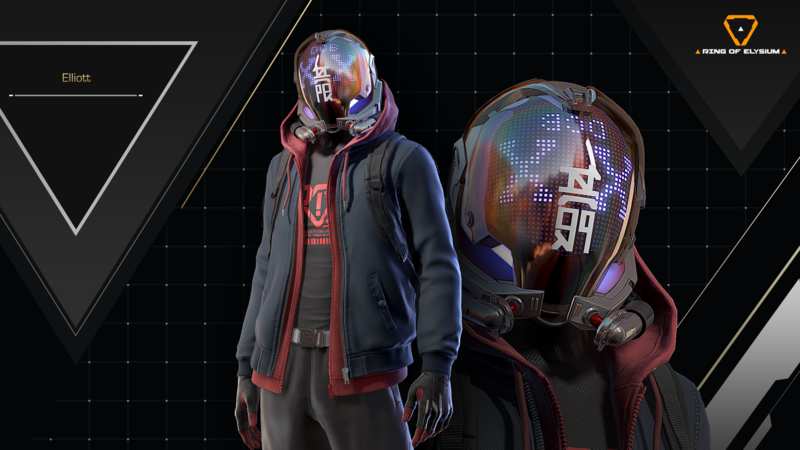 This deploy method also calls back to the original spawn method for Ring of Elysium, where players jumped out of a plane to their desired location. Please note that the Pirate Dropship event is currently planned to run for one week, after the event ends, we will change the spawn system back to the original one. 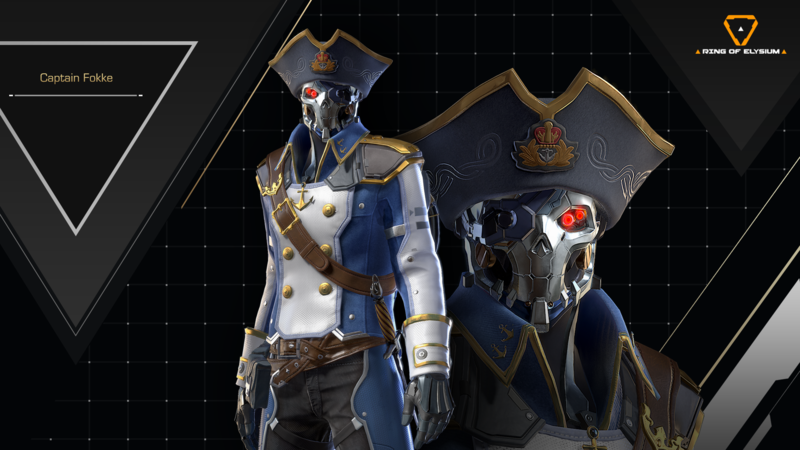 Besides the Dropship event, we have also added some other interesting content into Europa Island such as the mysterious pirate ship to spice things up a bit throughout the season. During every game round, after the dynamic weather goes into "Typhoon" mode, a cursed pirate ship will appear on the map. When players approach and presses F to board the pirate ship, they will be transformed into a pirate captain; the appearance will remain until the end of that game round. While the ship is moving, loot boxes (pirate barrels) will also be continuously thrown off the ship, you don't want to miss that! 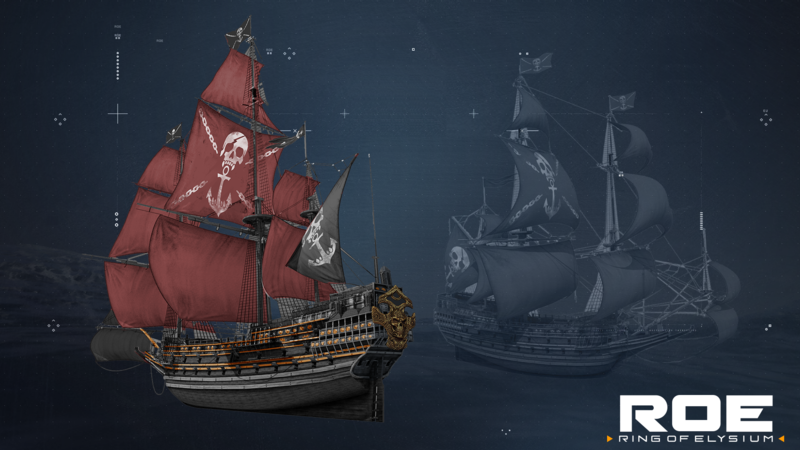 During the event, the appearance of the airdrop will become pirate casks. The appearance of the elimination box will also become treasure chests. Optimized the character creation process and updated the appearance for default characters. The new default character resembles the “adventurer” identity better, with a free set of adventurous looking cosmetic items, including masks, pants, gloves, etc. After the end of Adventurer Season 2, we will reset all players' Battle Buddy list and Battle Buddy relationships. 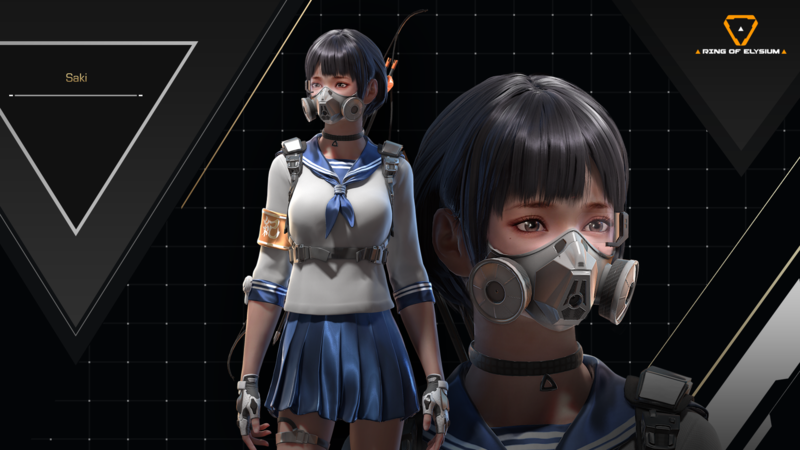 Players are welcomed to continue recruiting new Battle Buddies in the Season 3 to join your adventures in Ring of Elysium! The daily check-in system continues! During March 30 - April 5 (Pacific Time). Players can earn a new Ice cream accessory for FREE after checking-in for 7 days! 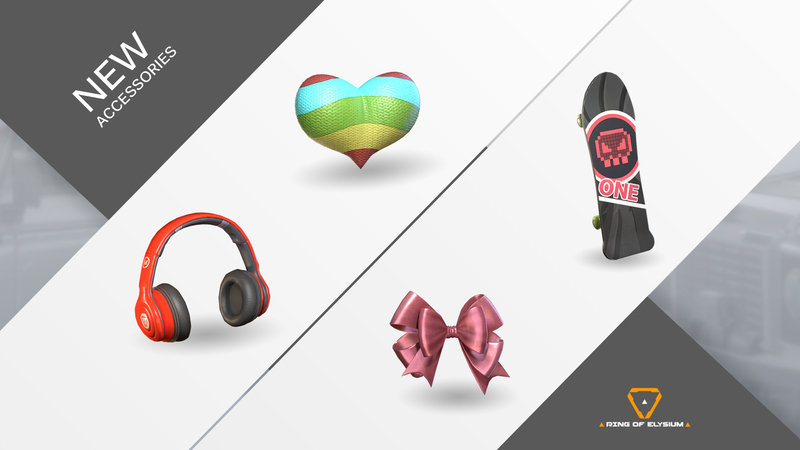 New accessories have hit the Store including Elliot's favorite skateboard and headphones, as well as Saki's bowknot and love heart! The Pirate Captain- Bernard Fokke is about to arrive on Europa Island! 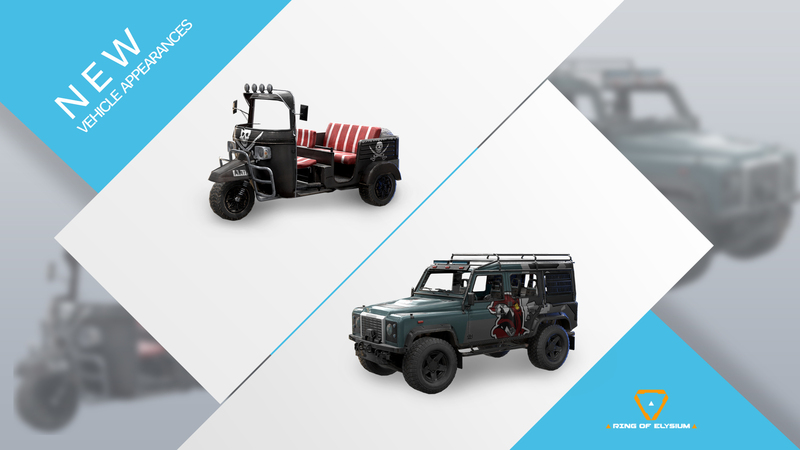 Bringing along his pirate-themed vehicle appearances: Tuk-Tuk - Pirate, and SUV - Piranha!